time when she joined the Imperial Senate. The Separatist movement was already gaining momentum throughout the galaxy by the time Mon Mothma arrived. Before the Clone Wars broke out, she was appointed to the Senate Loyalist Committee. 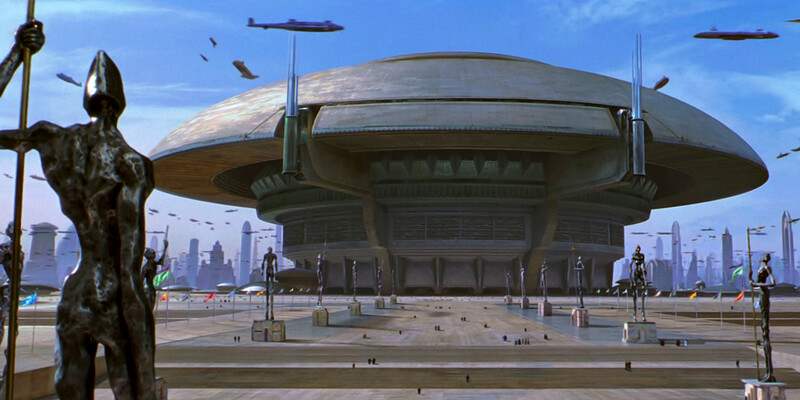 Chancellor Palpatine had tasked this group with promoting the integrity of the Republic with political maneuvering towards the disillusioned systems. Mon Mothma’s political dispositions made her fast friends and allies with Senators Bail Organa of Alderaan and Padme Amidala of Naboo.